Dave started his career as a geography teacher in mainstream secondary schools. After quickly moving into pastoral and SEN work he moved, as a senior leader, into special and alternative education. 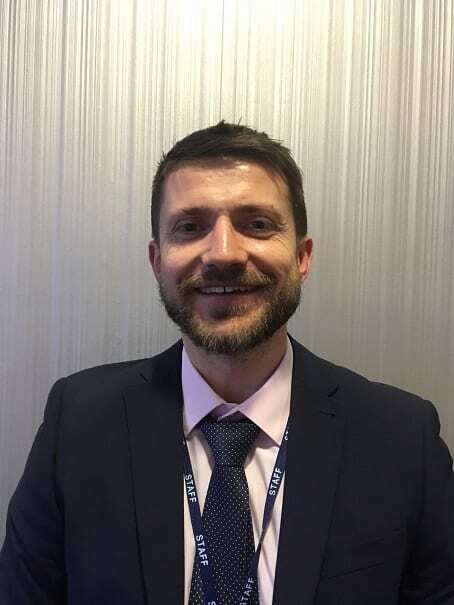 Dave is now Executive Principal of Springwell Learning Communities in Barnsley and Lincolnshire as well as being Head of Barnsley Teaching School Alliance. He is a National Leader of Education, an associate of Independent Thinking Limited and a core member of the Head Teachers’ Roundtable Think Tank. 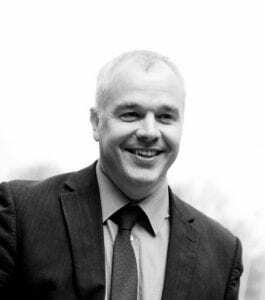 Dave supports other schools in the Wellspring Academy Trust and is active as a public speaker, trainer and consultant in special education and behaviour. Phil is a qualified SENCo and most recently worked as Assistant Principal (SENCo & Inclusion) within a mainstream secondary Academy in the City of Nottingham. Prior to this he was an Assistant Headteacher at a PRU in the City of York, where he was responsible for progress/attainment and curriculum design. Phil also has experience working with juvenile criminals and the prison service. Phil is an experienced Safeguarding Lead and has extensive experience of working with vulnerable young people with SEND. Phil is passionate about inclusion. 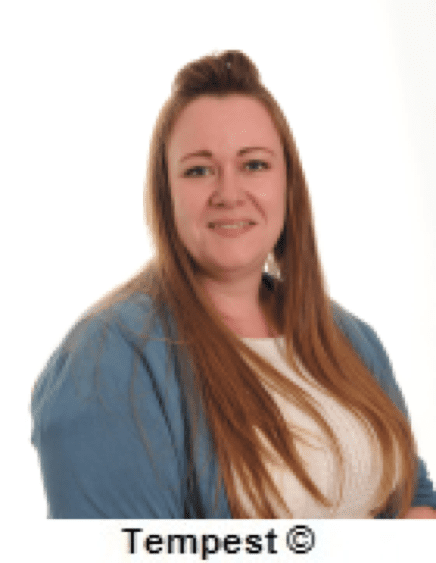 Lisa completed her teaching qualification at Loughborough University in 2002 and became an Advanced Skills Teacher within her first 2 years of teaching. In 2006 she became Head of KS4 in a large secondary school and successfully led a team of tutors to secure outstanding results for the Y11 cohort. Lisa is passionate about supporting pupils to overcome barriers to learning and therefore decided to complete her National SENCo Award through Northampton University. Having gained her SENCo qualification she took on a senior leadership role to develop inclusive practice across the school. 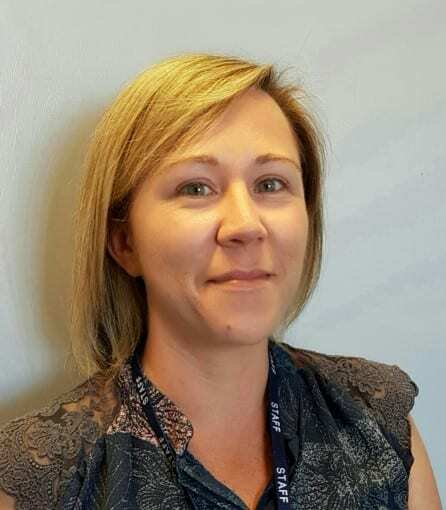 This was recognised by OFSTED who commented on the ‘highly effective leadership for pupils with special educational needs and the impact this had on pupils outstanding progress.’ Lisa also has extensive experience as a Designated Safeguarding Lead. Clare started her career within the Royal Air Force, moving around the country and abroad as part of the Air Surveillance for the UK. After settling in Lincolnshire in 2003, Clare started working for Lincolnshire County Council were she stayed until 2016. During her time at the local authority Clare supported a range of services from a Business Management perspective such as the Music Service, Youth Offending Service and the wider Children’s Services area. Clare was also a trained Tactical Commander for the county as part of the Emergency planning contingent and in 2013 qualified as a Performance and Development Coach supporting employees across a range of partner organisations. Clare has led projects such as the implementation of SEND personal budgets and more recently been involved with the sector led improvement across the Education arena. Clare’s passion is to support groups of young people by ensuring the support functions operate smoothly allowing professionals to focus on achieving the right outcome.